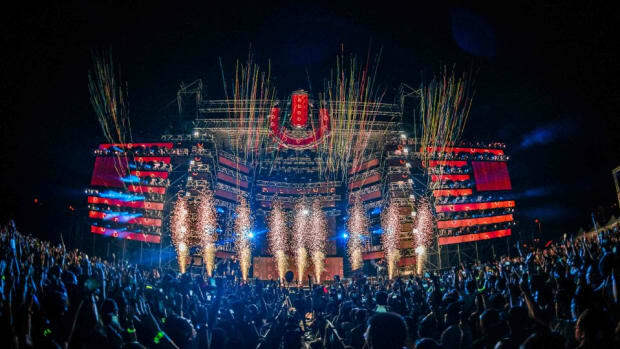 Rapture Electronic Music Festival&apos;s organizers are among the most outspoken opposers of Ultra Music Festival&apos;s relocation to Virginia Key - and understandably so. 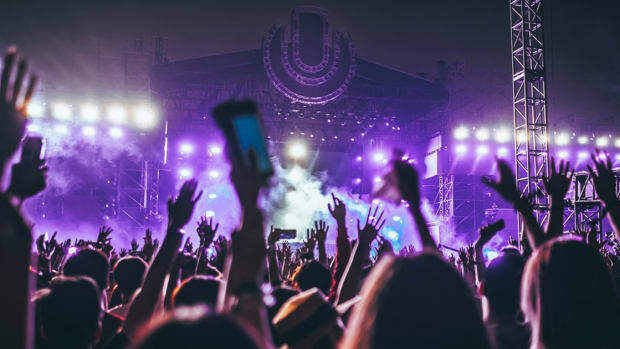 The latter event now takes place at the same location and during the time frame theirs was supposed to, and only eight days before it was slated to take place the former officially broke the news to their fans. 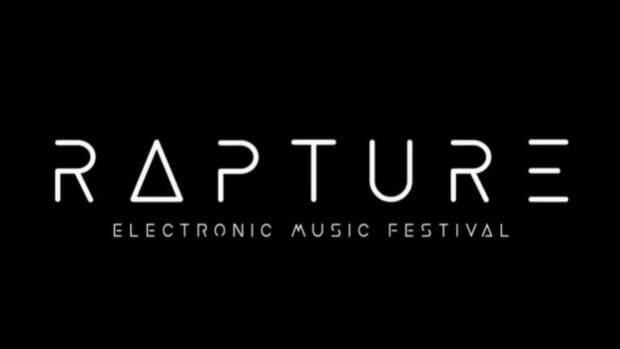 "We are very sorry to announce that Rapture Festival 2019 will be moving to different dates which will be announced shortly," reads a statement shared via Rapture&apos;s social media channels. "We sincerely apologize to all our fans for this most unfortunate situation that we were forced into." The battle between Rapture and Ultra has been a strange one. 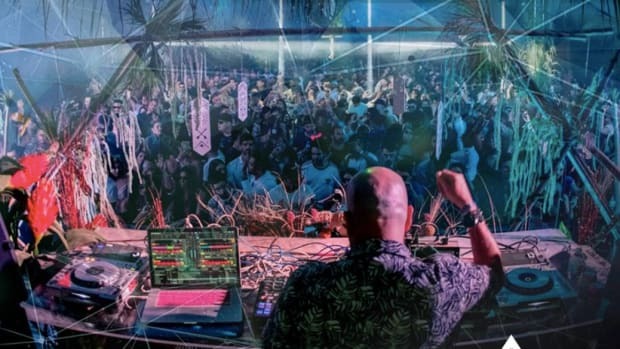 When news of Ultra&apos;s proposed relocation came to light, Rapture&apos;s organizers claimed to have a contract in place with the Historic Virginia Key Beach Park Trust for two of the same three days. 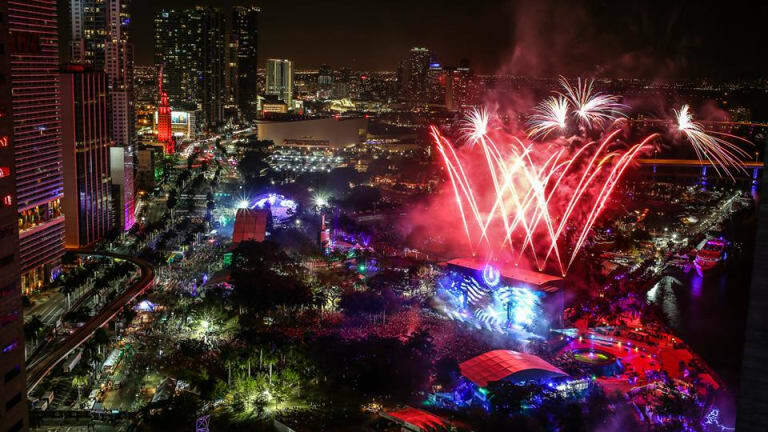 The validity of said agreement remains a hotly debated topic, although most recently a judge tossed out their complaint alleging that Ultra and the city of Miami conspired to push them out. 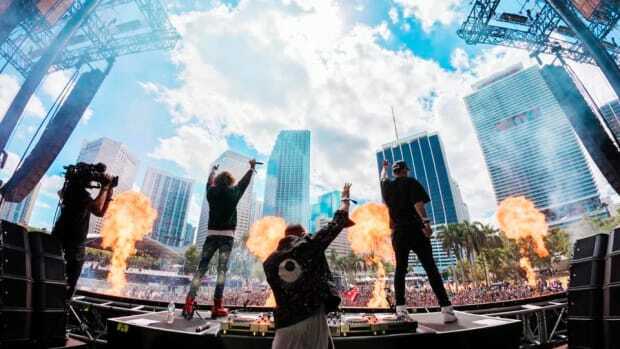 Rapture Electronic Music Festival&apos;s organizers have offered 2019 GA ticket holders for the 2019 edition a VIP upgrade, and they&apos;ve offered VIP ticket holders backstage access to make up for the inconvenience. 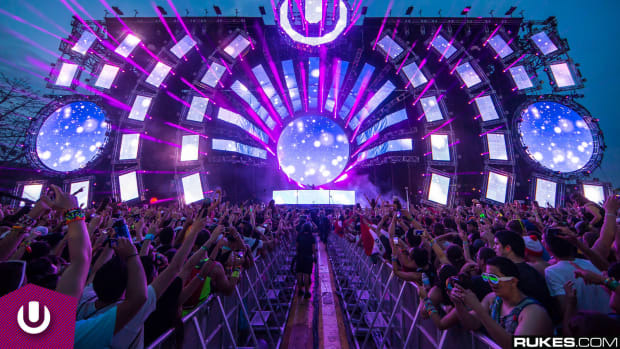 "We are strongly opposed to Ultra Music Festival’s proposal to relocate."